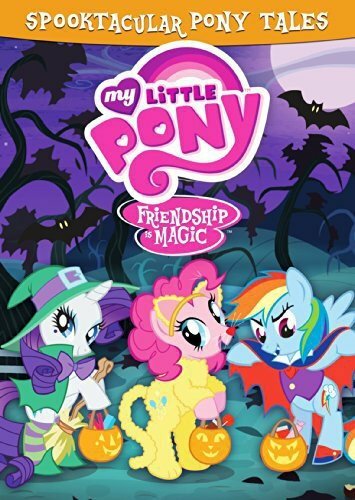 Join your favorite residents of Ponyville (Twilight Sparkle, Rainbow Dash, Fluttershy, Rarity, Applejack, Pinkie Pie and, of course, Spike) as they take on some of the spookiest adventures Equestria’s ever seen! Time to gather around and hold on tight, because these six exciting tales are a chillingly good romp! Episodes Include: Boast BustersStare MasterLuna EclipsedSleepless In PonyvilleCastle Mane-iaBats! 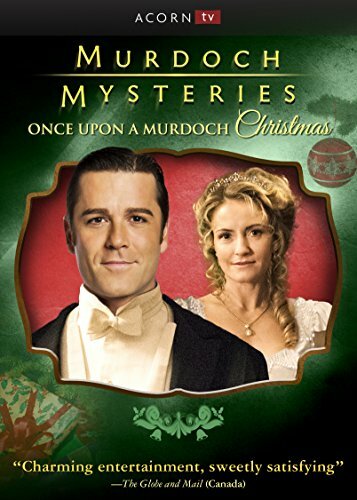 Days before Christmas in Edwardian-era Toronto, Detective William Murdoch (Yannick Bisson) is called to investigate a daring train robbery. 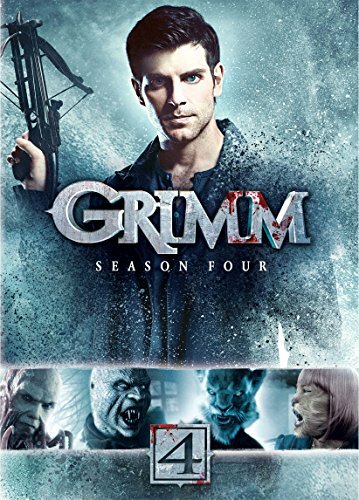 When witnesses insist the culprit exhibited superhuman abilities, Constable Crabtree (Jonny Harris, Still Standing) realizes the robber bears a striking resemblance to the title character of his new graphic novel, Jumping Jack. As more robberies targeting gifts from Eaton’s luxury department occur around Toronto, Murdoch and his team are forced to consider the possibility that Crabtree’s character has come to life. As Station House No. 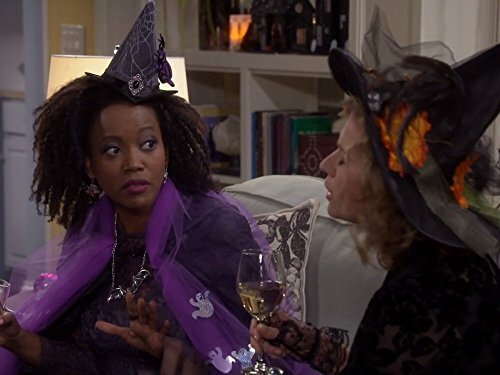 4 contends with the real-life Jumping Jack, Inspector Brackenreid (Thomas Craig, Coronation Street) orders the formation of a police choir, and Dr. Julia Ogden (Hélène Joy, Durham County) tries to help two orphans who mistake her for a fairytale heroine. Can Murdoch and his team stop Jumping Jack from stealing Christmas? I don't own this. Something to laugh at. Happy Halloween from Donald Trump The scariest costume Democrats EVER saw!!! !